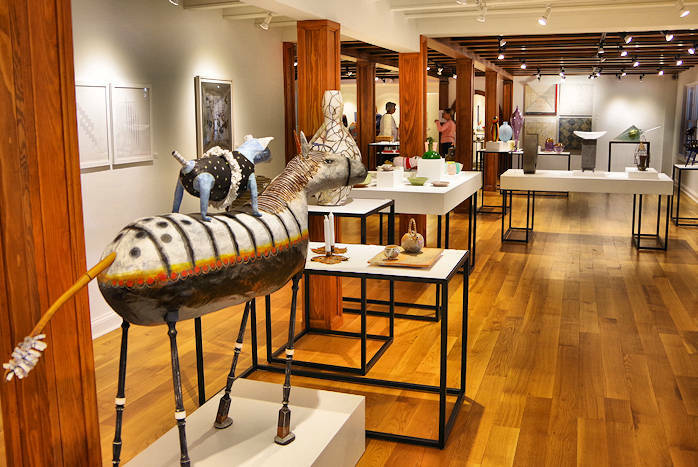 Two Rhododendron Festivals (North Carolina and Tennessee) are held in the Roan Mountain area (see our Roan Mountain Guide) on the third weekend of June. 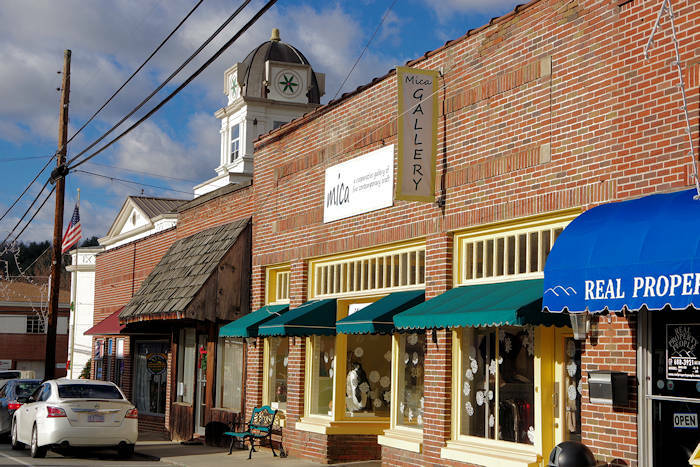 The North Carolina Rhododendron Festival is celebrated in the small downtown and creekside park (pic above) in Bakersville. 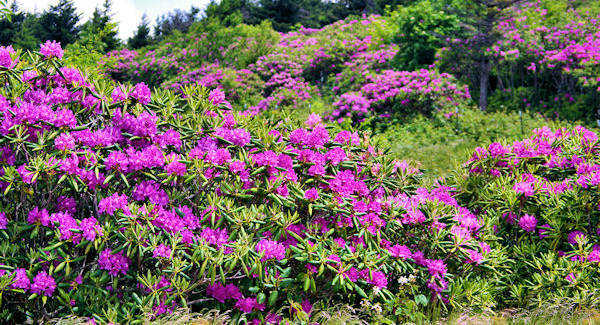 The Tennessee Rhododendron Festival is held at the Roan Mountain State Park. The massive display of rhododendron is half way between the two. Rhodondendron Car Show: Saturday, Bowman Middle School football field. 10 AM-3 PM. A small admission fee will be charged for spectators. Ducky Derby: Saturday, along the Creek Walk. Watch and cheer on your own as thousands of ducks race down Cane Creek in this fundraiser! Tickets are available from any Festival Committee Member during the Street Fair. Rhododendron 10K Run: Race begins Saturday at 8:30 AM. 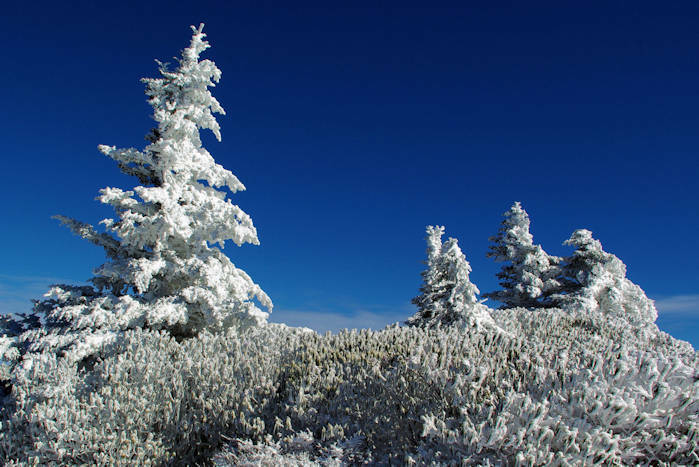 To see the famous blooms, drive the 12.8-mile NC 261 for a scenic drive that climbs 3,000 feet in elevation to Roan Mountain. Read more about seeing the blooms. 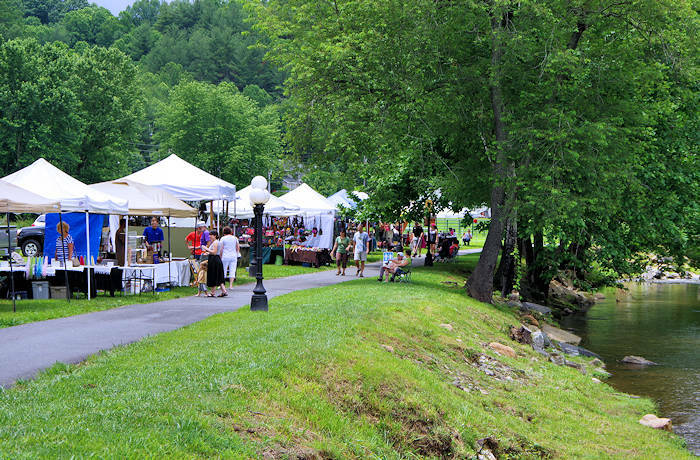 Held outdoors at the big Roan Mountain State Park on Saturday and Sunday, find handmade crafts, food, traditional music, plus an array of old-time folkway demonstrations. 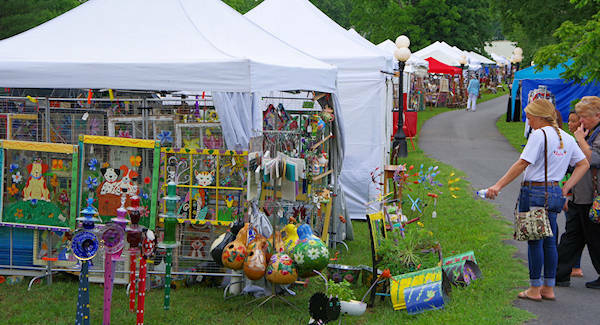 More than 100 arts and crafts vendors. The State Park is on Hwy 143 about 8 miles from Roan Mountain past the North Carolina state line. Free admission.